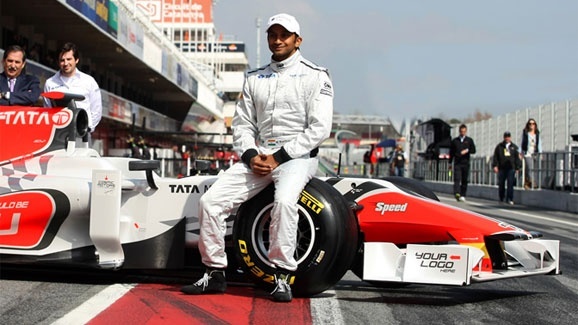 Trivandrum, 27 April 2012: Narain Karthikeyan, the only Asian driver in Formula One will perform a demo drive in Kerala during the Onam season 2012. Narain Karthikeyan expressed his willingness for the demo race during the talks with Tourism minister AP Anil Kumar, reports media. The ace driver along with its HRT team is looking for a 800 metre stretch to do his high speed performance. Karthikeyan also recommended the state to build a F1 racetrack which will boost the tourism prospects of Kerala.